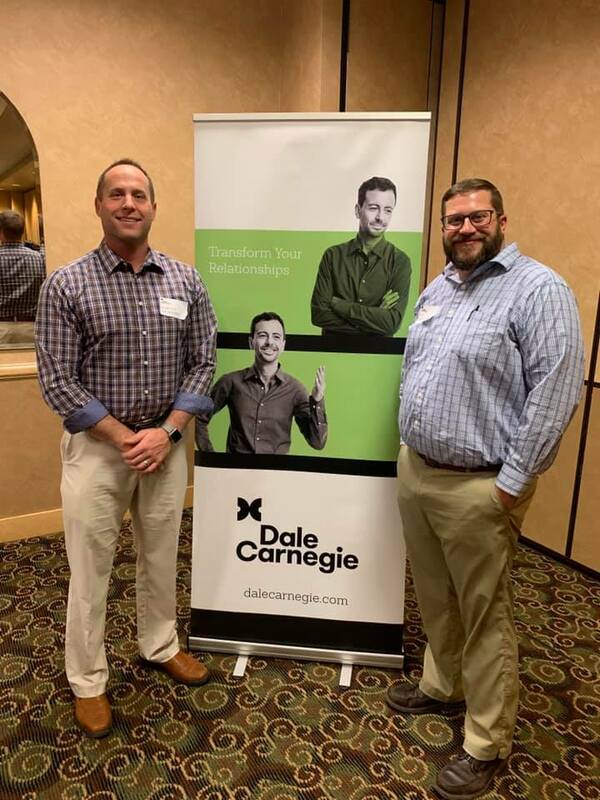 CAD Manager Marcus Ebenhoeh and Operations Manager Ray Ferrington both graduated from Dale Carnegie tonight! This was a 12 week course that these two dedicated their time each week to better themselves personally and professionally. Congratulations Ray and Marcus!